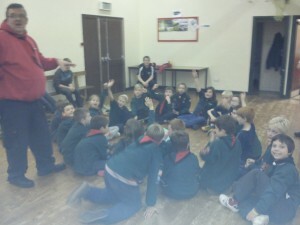 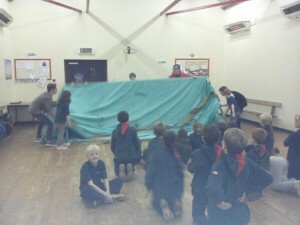 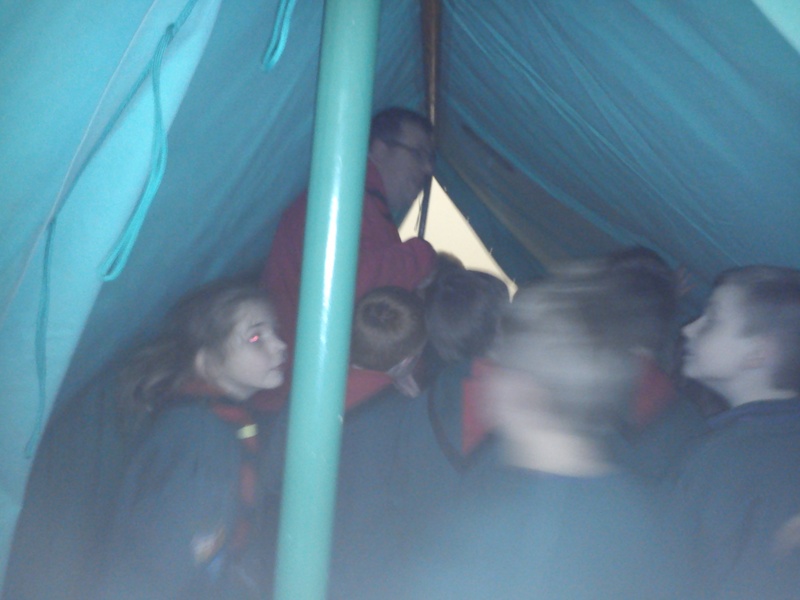 Cubs had a fun time on Wednesday evening learning about tents! Many thanks to Scout leader Kevin and scouts Jacob, George and Nathan who came to cubs and showed them all about Patrol tents. 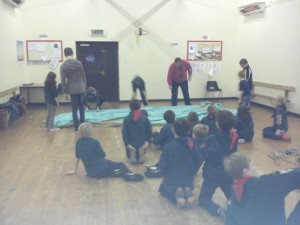 Cubs got to be pegs and poles and play different games.